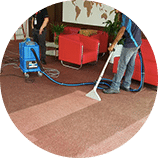 Our company provides professional carpet cleaning service in Negeri Sembilan including Seremban, Port Dickson and its surrounding locations. 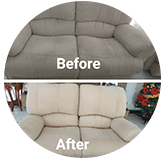 Carpet cleaning is mainly needed for two reasons, as it enhance the appearance of the living room or the office, and it is the main area where unknowable dust, dirt, allergens can be found. 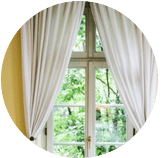 We provide quality indoor environment by giving dried clean and healthy carpets. There are many types of area carpet material in the market; e.g, Acrylic, Blends, Nylon, Olefin. Polypropylene. Polyester, Wool and many more. 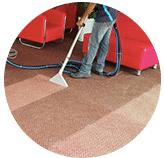 Of course with a variety type of carpet material, then the carpet cleaning in the daily cleaning & upkeep role has become a major task for the owner. Carpet cleaning can be a highly technical and daunting task for residential & commercial unit. 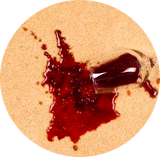 If the cleaners are not professional or the cleaners are trained improperly to handle the area rug material, they will damage the original state of the carpet. 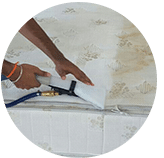 Also if the cleaners are not well-trained, the cleaning & maintenance of the carpet condition will not be achieved; or worse, reduce the shell-life of the carpet material. 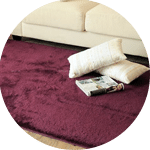 At our company, our team is committed & highly professional in handling your area rug’s well care. 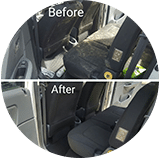 Our team are well trained is cleaning carpets, mattresses, upholstery & car interior as well. Give us a call or drop us an email, to get your free quote. 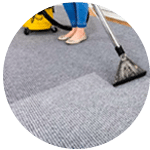 Our customer service team will reply to your request within a few working hours to find out more and discuss further about the carpet cleaning service that you require. 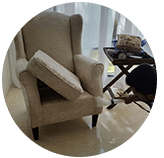 Subsequently, we will issue you a quotation and an invoice for the carpet cleaning service. 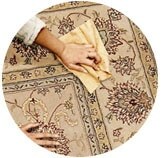 Our carpet cleaning service is available in Negeri Sembilan includes Seremban, Port Dickson, Nilai, Rembau and Tampin. Speak to our team to enquire more about the carpet cleaning service that we provide in your area.